Heather is a certified personal trainer, group exercise instructor and water safety instructor. She has experience helping groups and individuals of all ages and skill levels achieve their various fitness goals. She began her fitness career in the water teaching kids and adults how to swim. Her love for the water led her to get her group exercise certification so she could teach large groups about aquatic exercise as an alternative to traditional land classes. 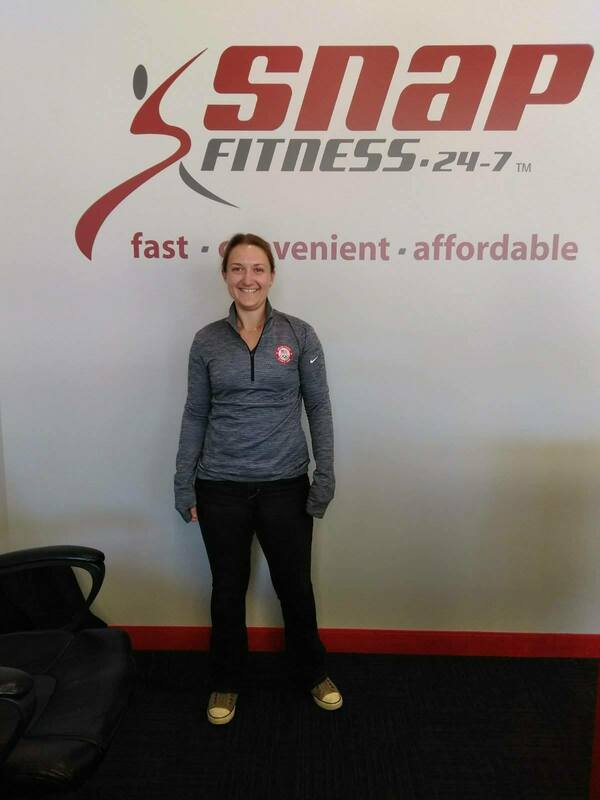 Weather your goals are weight loss, getting back into a regular exercise routine, or challenging your athletic abilities to their fullest, Heather can help you reach them. 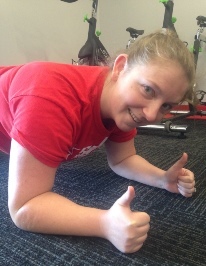 Rachel is Personal Trainer who holds her certification from National Strength and Conditioning Association. She also holds a certification through Precision Nutrition. She is able to help you get your fitness and diet on track! Rachel also holds a Masters in Sports Performance from the University of Limerick, Ireland! She also teaches our Strength and Conditioning Classes! Stop by and talk with Rachel! She is more than happy to help you with your fitness and dietary needs! 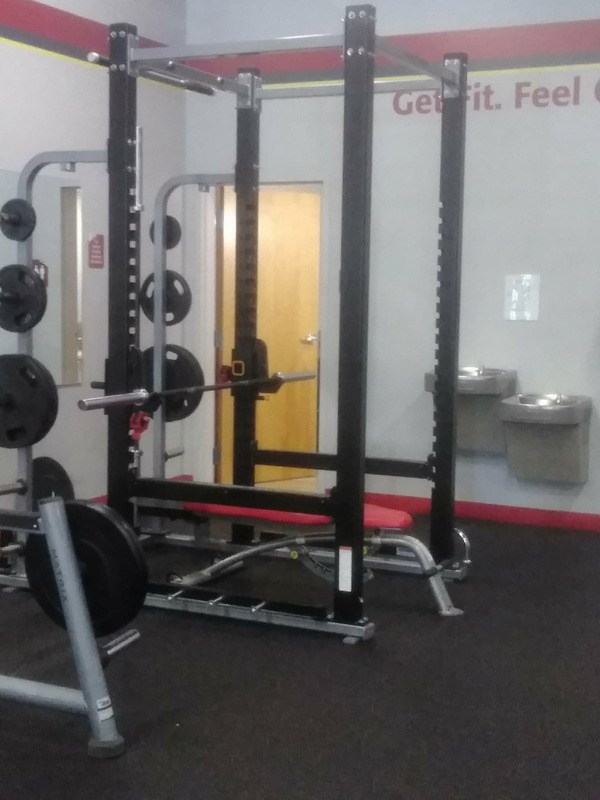 Welcome to Snap Fitness Hillsborough, NC! 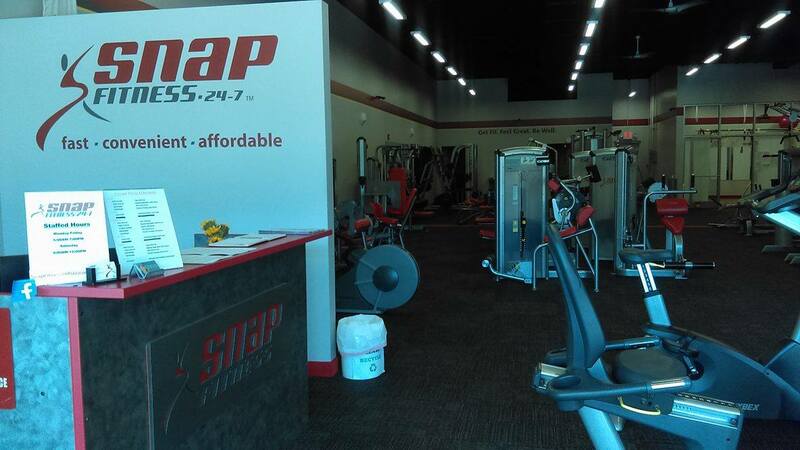 Snap is a 24 hours, 7 days a week, 365 days a year fitness center that is open whenever YOU want it to be! 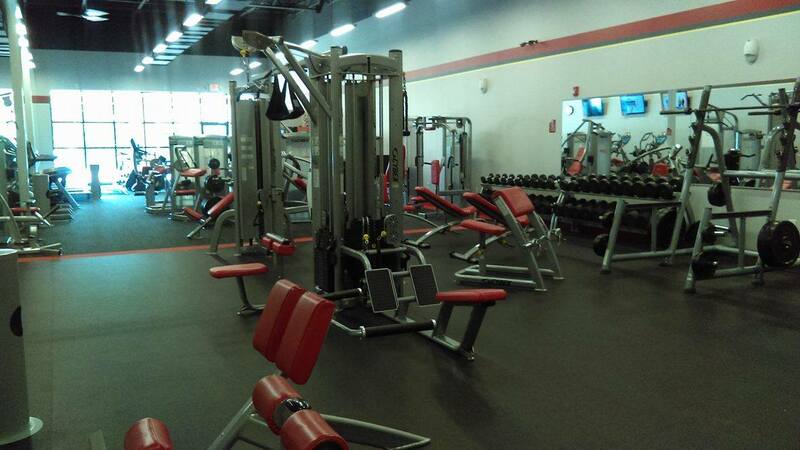 With your access card, you can work out at your convienience, and not be restrained to limited club hours! We offer a safe, clean and friendly environment. We have highly certified Personal Trainers on site to help you with your fitness goals! We offer many varieties of classes to fit your fitness level! We have state of the art equipment, and offer Fitness On Demand...Classes on YOUR Schedule!